Your Business Has a Great Story. I Help You Write It. If your business sells to other businesses, I should be the freelance copywriter to support your sales team. almost 3 decades of history suggest your results can be winners. OVER $200 MILLION in new revenue! That’s generally considered pretty fine generating. Mike Hanson IS the voice of authority. His professionalism is without equal. His sense of humour and ability to create gold from ``cold`` scripts means a quality result is always achieved. Mike has extensive experience a a writer too and is ready and able to make the kind of script adjustments that keep clients happy and sell products. 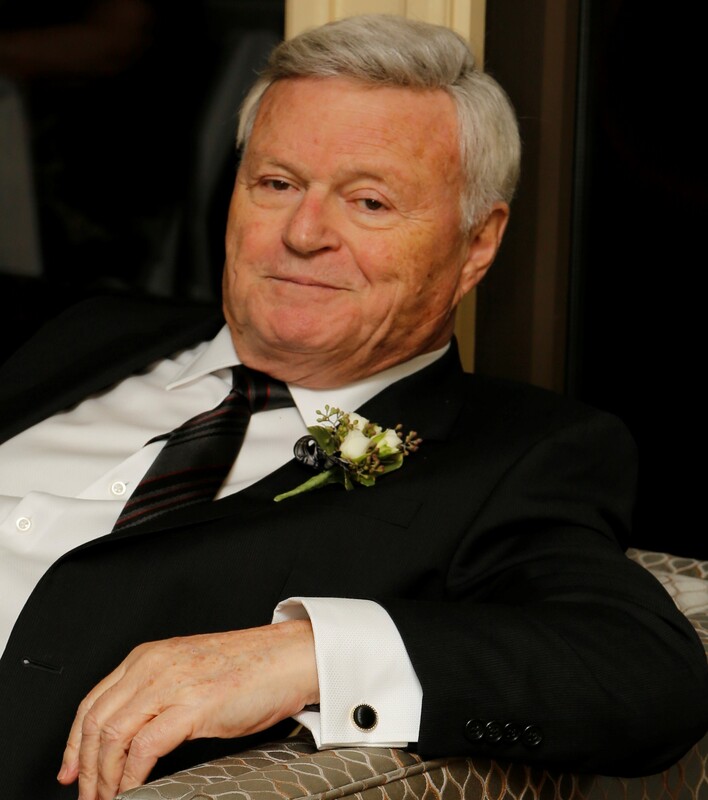 I recommend Mike as a writer, collaborator and voice talent to anyone who is looking for the best... David Sparrow, National President, ACTRA Canada and producer, writer, actor. Mike is remarkable talent... with professionalism, speed and positivity. His versatility and collaborative nature are true attributes that make the working relationship both pleasant and productive..He's sharp, funny and adds real value to the process. One of the best no doubt. Wayne S. Roberts, President & Creative Director, Blade Creative Branding In, Toronto. Like what you heard? Have Any Questions? Contact Me Below! 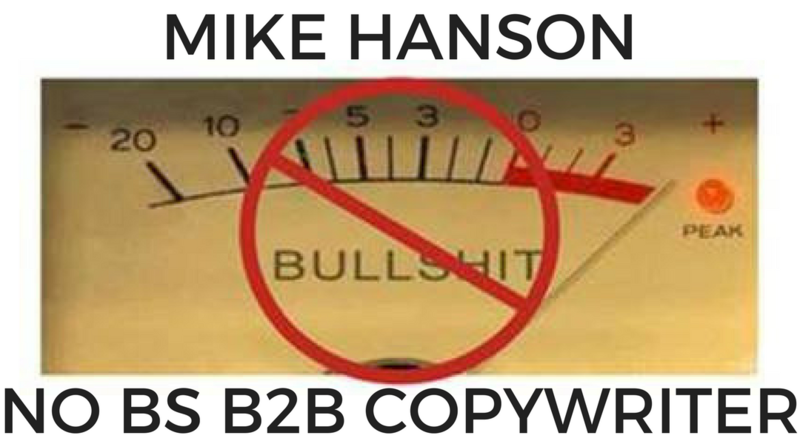 Mike Hanson Copywriter 2018 All Rights Reserved.